Is Automation the Future of Marketing Campaigns? Marketing Automation and its application in B2C and B2B domains alike has been an exciting new service area for us. The idea of customer engagement at regular intervals of time has been around since the days of mailers and catalogues. Marketing automation can help in increasing and converting leads, ensure return customers and increase revenue generation. 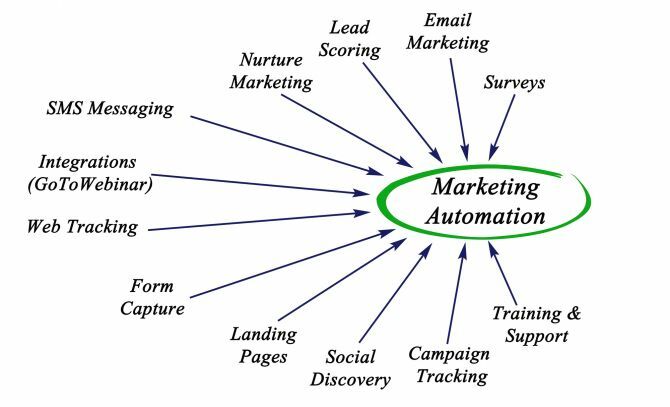 But what exactly does “marketing automation” mean? As Techopedia defines it, “Marketing automation is the use of software and Web-based services to execute, manage and automate marketing tasks and processes. It replaces manual and repetitive marketing processes with purpose-built software and applications geared toward performance.” In simpler words, marketing automation takes care of repetitive tasks like emails, customer feedback, mobile campaigns, and social media management. 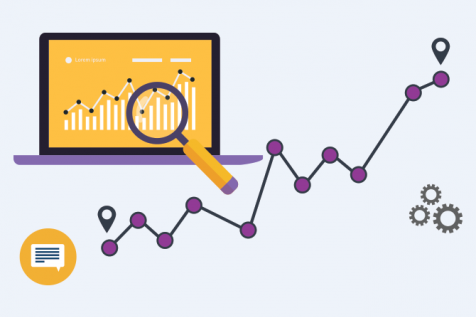 It maximises the potential to focus on prospective customers with the use of data analytics and provides businesses with the first mover’s advantage in converting leads. While marketing automation sounds like a marketer’s dream, it requires optimisation and careful planning to ensure the best returns on investment. The true power of digital marketing lies in its ability to connect with customers on a one-to-one basis. Amazon’s marketing automation strategy can provide some valuable insights to businesses. Amazon uses their customer's search history and previous purchases to customise home pages. The first thing customers see on visiting the website are things that they are actually interested in. So, for example, if a customer has searched for binoculars but has not purchased one, Amazon will show them binoculars and related products on their home page. Another way to convert customers is to send them an email soon after a website visit with suggested items based on their queries on the website, or on items in the customer’s abandoned cart. The sooner companies do this, the more likely it is that they will be able to convert the potential customer into a buyer. These and other innovative marketing techniques have made Amazon the uncontested leader in e-retail. Marketing automation can enable your business to do what Amazon does. 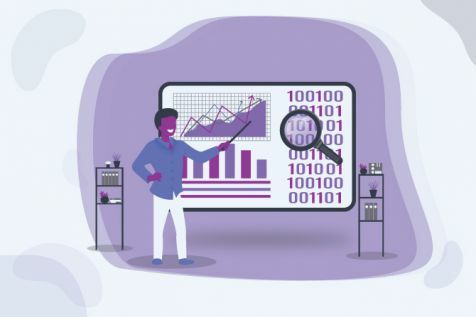 You can track consumer’s behaviour online across multiple channels and platforms, gauge their engagement level, and ensure that the communication they receive from you is personalised according to their past behaviour. This means that businesses don’t waste valuable resources on uninterested customers, and customers get updates and suggestions based on what they are actually interested in. Visitor —> Subscriber —> Buyer —> Loyal customer —> Advocate. A simple MA program, based on such a customer lifecycle, is described here. Currently, an SEO manager at Envigo Marketing Pvt. Ltd., Rakhi Chowdhary with over 12 years of SEO experience in an array of industry verticals, is focused on leveraging her expertise across industries for different service areas. She has successfully created and managed campaigns for various promotional strategies.